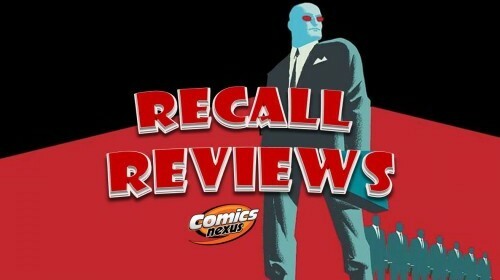 Recall Reviews – 100 Bullets #1-14 PLUS We Stand On Guard #1, The Wicked + The Divine #12, The Spirit #1 & Punks CBLDF Special! A throwback plus last week's books get special attention. Mathan weighs in on the prospect of a Watchmen followup. Sorry for the lack of content the last couple of weeks, but I took a vacation that spanned two Wednesdays, and when I’m on vacation, I’m on vacation.